Early Americans accommodated, adapted, and manipulated their clothing to adjust to their physical and social environment. This book focuses on the relationship of dress to the struggle of indigenous and immigrant Americans to fill expected and unexpected needs and express political ideologies and ethnic identity. 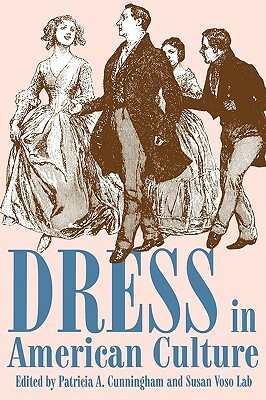 In doing so the contributors hope to prompt readers to reconsider the place of dress in the interpretation of American culture. 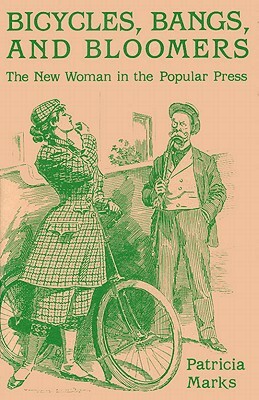 The casual reader of this book of essays may be surprised to learn that it has little to do with different styles of clothing or the vagaries of fashion. 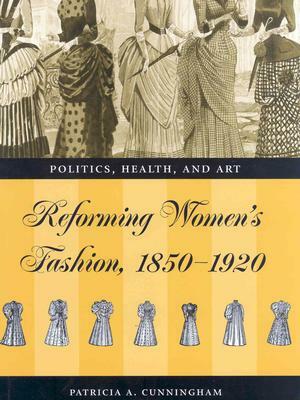 The contributors reveal the politics, or power, of dress, especially in its function as a symbol of American ideals, and examine changes in clothing behavior that occurred as Americans faced new experiences.